What Do You Hide Behind? 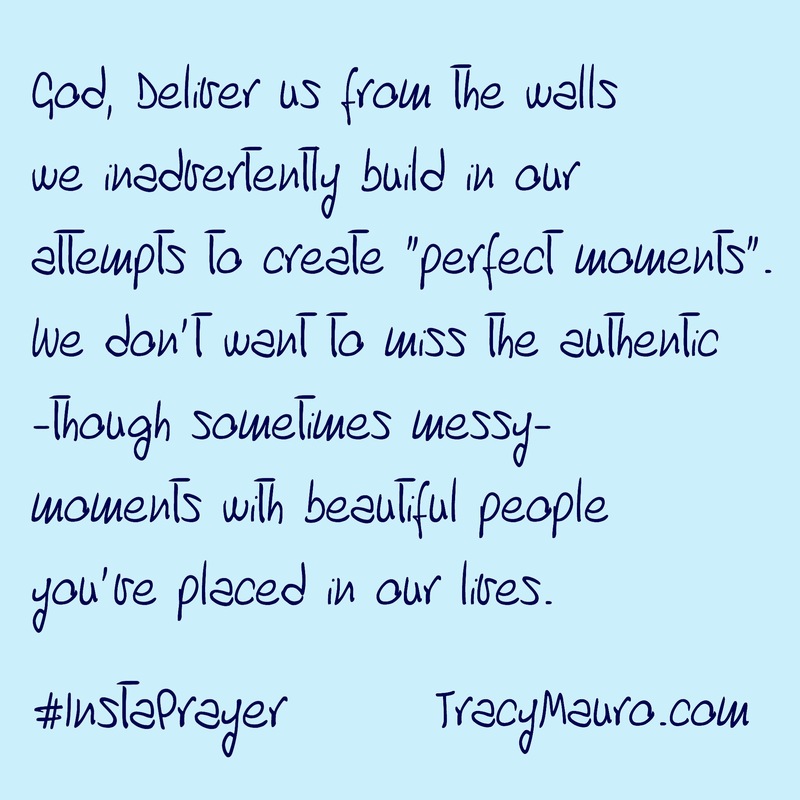 An #InstaPrayer for deliverance from the perfectionism we hide behind…. It’s the messy and imperfect times in our lives that mold us the most and sometimes bring the most beauty. So why is it that we work so hard to create “perfection” (whatever the heck that is)? These thoughts began during the #WeekendExperience at my Amazing Church. It was a beautiful morning full of #GodEncounters as we took the time to #HearGodSpeak with and through each other. However, I had a little angst when something was spoken to me and in resonated in me instructing me not to “hide behind my words”. As I pondered this (a.k.a. pouted over it) I was thinking, “I don’t hide behind hide words! I’m a communicator and a writer! Of course I use a lot of carefully crafted words! It’s one of my gifts!”. However, the more I thought about it… the more I realized that your gift can become your curse when – rather than using it authentically – you use it as a tool for unhealthy perfectionism in vain attempts to create “perfect” moments or to self-protect (“skirt around” the real issues) during difficult conversations. I’m blogging about this because I have a feeling I’m not the only one who has struggled in this area. Your gift may not be words. It may be fashion or culinary creating, for instance. But the fashionista becomes a captive of her own craft when it becomes more than her creative expression and she refuses to leave the house or FaceTime with a friend until she has that “perfect” look. And the chef loses joy in his creating when he tosses a well-loved recipe aside because of one harsh review. Oh, and then there’s the fact that your gift can become a god/idol to you and God’s really not cool with that. (See Exodus 20:3. And while you’re in your #BibleApp, check out all the times in Psalms when God is referred to as our rock and our refuge…. Not anything we do or have or anyone we know…. #GodAlone). So… let’s just live, love, and share our gifts… perhaps before that 100th rewrite or rework in our heads of that conversation, outfit, or meal. Or, as it’s been said, “Don’t let the perfect get in the way of the good”. When you allow your gift to become your source of security – you’re risking it becoming a clumsy, uncomfortable, even destructive crutch rather than the beautiful life-giving blessing it’s meant to be. And, as I do through my Amazing Church, professional counseling/life-coaching, and in support groups with others on journeys similar to mine, be sure to position yourself in places of authentic connection where you can learn more about yourself through relationship with God and others. It takes the eyes of others to see yourself clearly sometimes. Ok, that’s enough words shared for now. 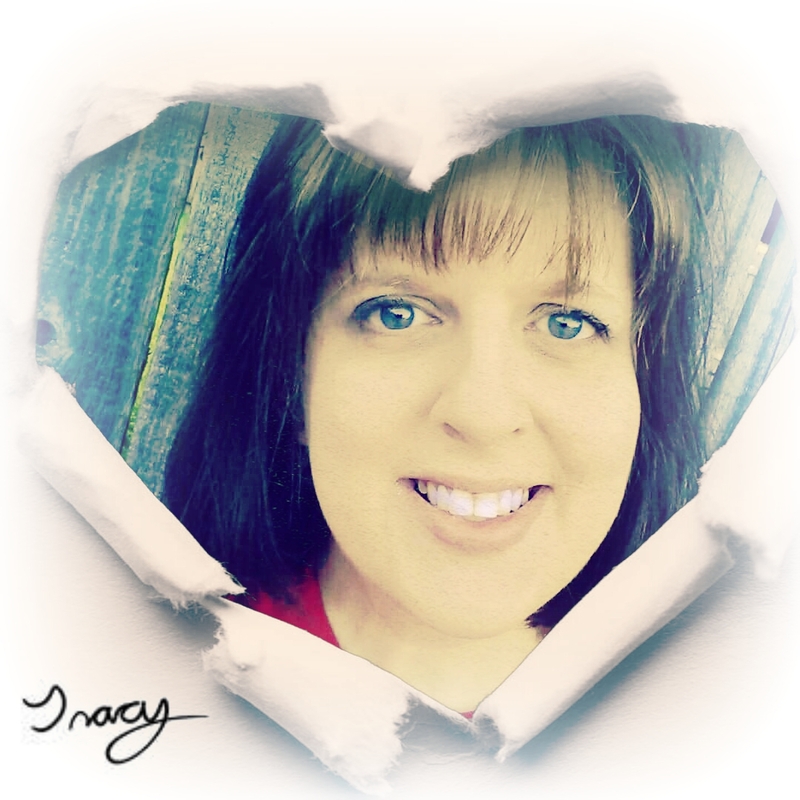 And this time I’m not hiding behind them – but revealing a part of my heart through them. That’s what words are for. Let’s become who we already are… together. OMGosh.. this is soooo good! Like so good, I’m left speechless. Thank you! Thank you, Tonja. Your support and encouragement mean so much to me! And I think we’re probably all still feeling the flow from the Amazing Sisterhood event and the worship experience over the weekend. So it’s a good time to write. Just felt I needed to blog some of what was on my heart.